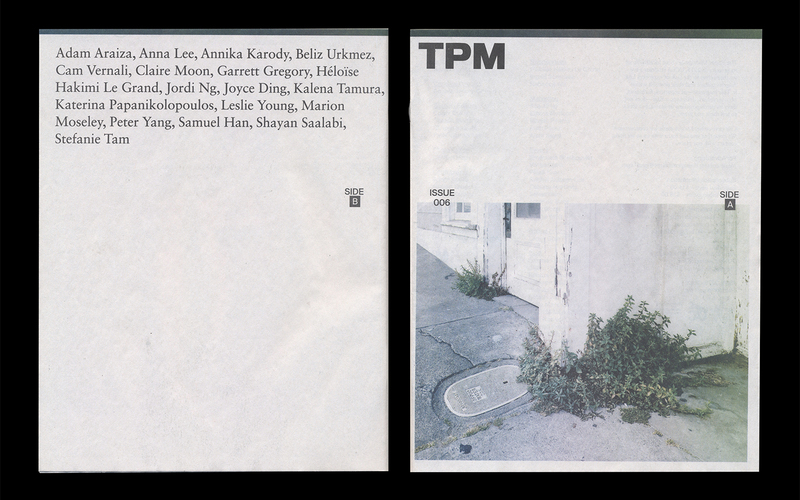 TPM MAG Issue 6 select spreads. Front/Back cover design featuring my image by TPM Design Director, Sophia Arriola. Features photos, artwork, and words by Adam Araiza, Marion Moseley, Anna Lee, Claire Moon, and Cam Vernali.